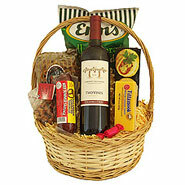 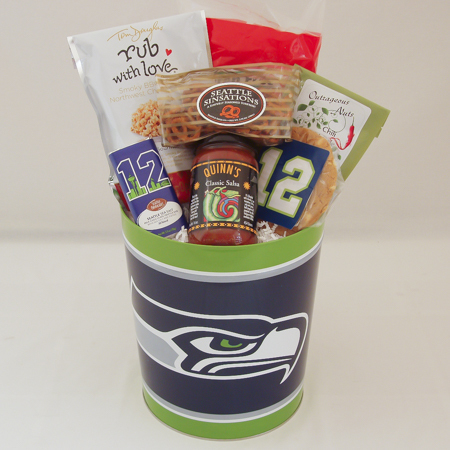 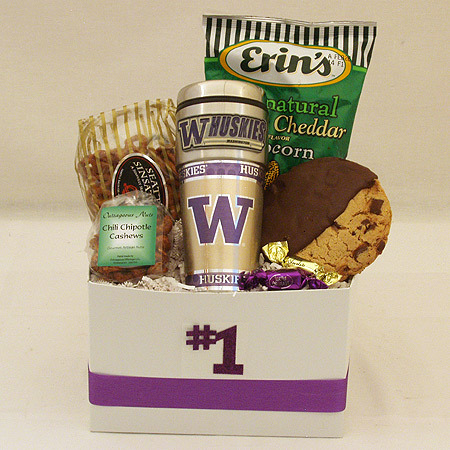 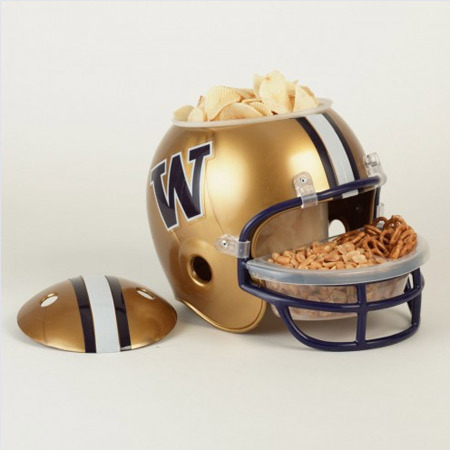 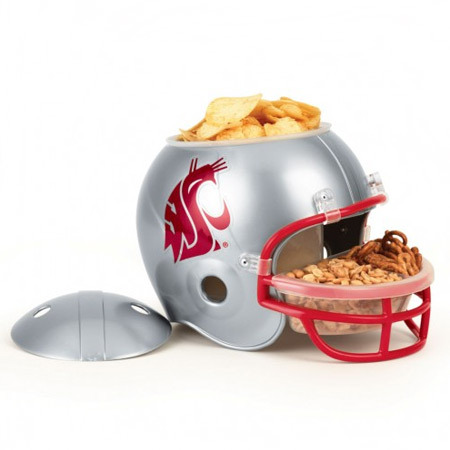 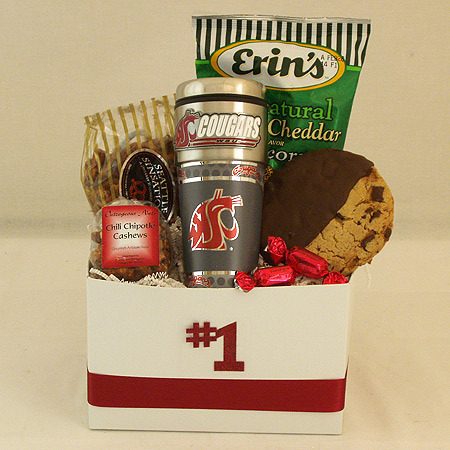 Welcome out of town guests with a delicious Northwest Snack Basket or Box waiting for them in their hotel room. 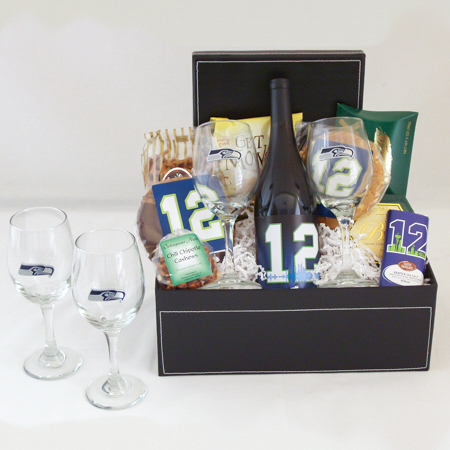 We guarantee they will love you for it. 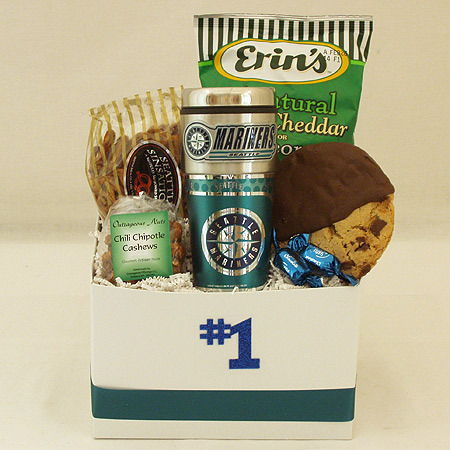 They are usually tired and hungry when they finally arrive in their hotel room exhausted from a full day of travel and your thoughtfulness will be greatly enjoyed and appreciated. 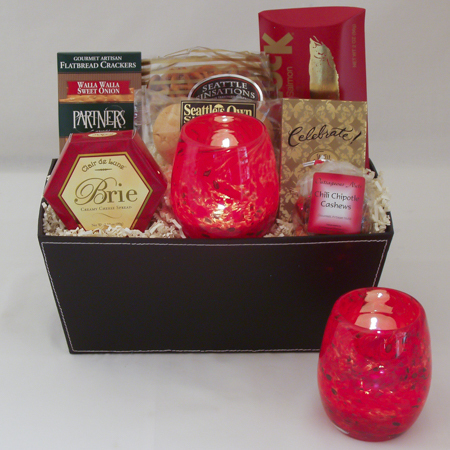 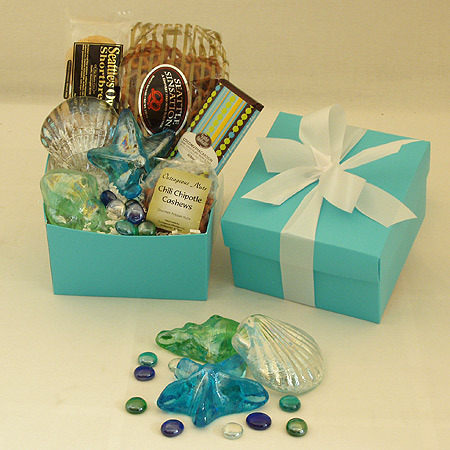 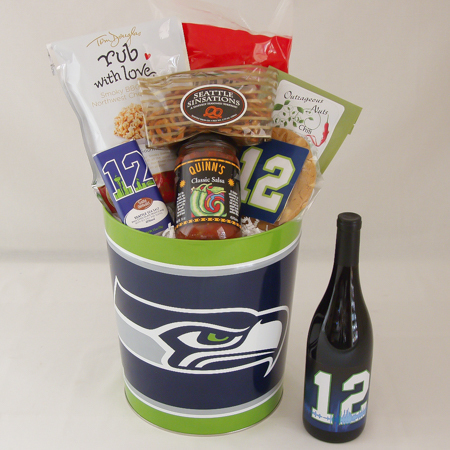 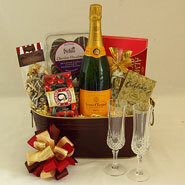 We have lots to choose from whether welcoming a top-level executive or celebrating an employee's first job, our Northwest gift baskets are always in good taste.